Discover GunVsGun's Youtube and Instagram stats, most viewed videos and tag analysis. 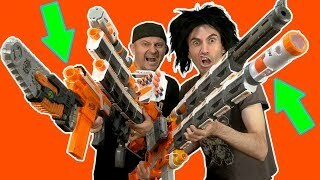 Nerf war videos by Nerf bros GunVsGun! 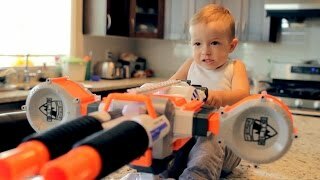 The craziest Nerf wars on YouTube! 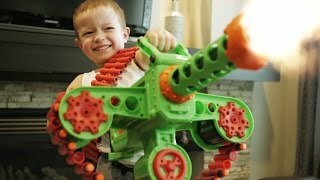 If you love Nerf blasters you will love the GunVsGun channel. 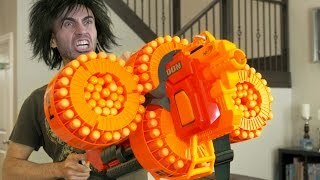 Our epic Nerf videos are loaded with Nerf blasters, crazy action, and twisted comedy. 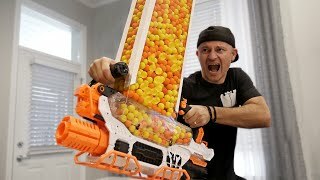 Whether in our Nerf unboxing and review videos or in our all out Nerf battles action is non-stop. This ain't no Nerf gun game... we're playing for keeps! So if you want to be prepared for the Nerf Zombie Apocalypse watch and learn how to be a deadly shooter. Feel like you're the one doing the shooting in our Nerf First Person Shooter videos FPS style! 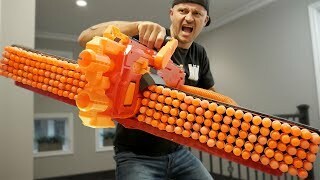 Like Call of Duty but with Nerf blasters! 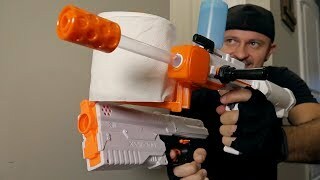 Oh and make sure to subscribe to GunVsGun for future Nerf videos! Get inspired by discovering the TOP 100 Youtube videos of GunVsGun. 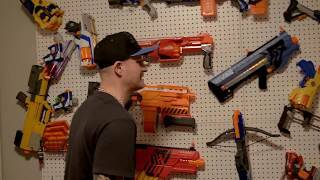 BIG BAD ZOMBIE NERF GUNS!! Discover which video tags are used by GunVsGun for the most videos.